Medical science has advanced to a great extent in Kerala as it has in the rest of the country. Thiruvananthapuram being one of the most developed cities in Kerala boasts of the best in healthcare and medical science. The city is home to some of India and even Asia’s best hospitals, thus, securing a prime position in the field. 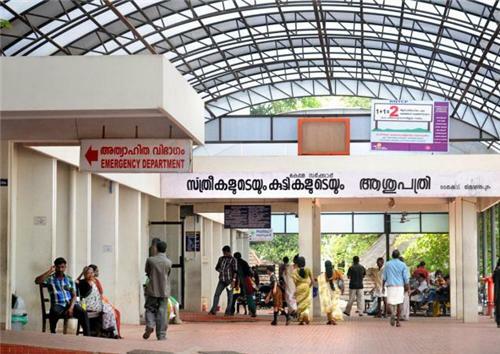 Given below is a list of some of Thiruvananthapuram’s best, most popular and accessible hospitals.